Did you just miss Tax Day? Don’t panic, you can still get your taxes filed! Here’s what you need to know about missing the tax filing deadline and what you can do if you did miss it. You can file your taxes after April 18 and not be considered late if you are out of the country for IRS-approved reasons, and you are granted an automatic two-month extension. Don’t plan that dream vacation to Europe, though: you must be out of the country for business reasons on April 18 in order to get this two-month extension that gives you until June 15, 2017. If you are on duty with the military or navy outside of the United States and Puerto Rico on April 18, you get an automatic extension free from penalties. For civilians, you must be living outside of the United States and your main place of business (or post, if a government employee) is outside of the country. When you file your return, you must explain which of these two exceptions applies to you. You will owe late fees if you didn’t file for an extension by April 18. If you don’t think you’re going to have all of your documents necessary to file your tax return by the deadline, it’s best to go on extension as soon as possible as it will grant another six months to file your taxes without paying a late fee or failure-to-file penalty. While you can still file a tax return after Tax Day, you will have to pay late fees which rack up the longer you wait without having that extension to protect you. You can still electronically file your tax return up until October 16, 2017. If you miss the opportunity to file for an extension to file your taxes, you should still try to get your return filed as quickly as possible to avoid excessive late fees as well as having a failure-to-file penalty assessed. The late filing fee can be up to 10 times the amount of the late payment fee, which is a separate fee unto itself. The longer you delay filing your return, the higher these fees will be which doesn’t even account for the actual taxes that may owe plus interest. You will have until the extension deadline, which is October 16 this year, to use the e-file system which makes tax processing go much faster. If you need to file a paper return, you can do so at any time of the year but you can face additional penalties if you still miss this October 16 deadline. Arrange for a payment plan if you owe taxes and can’t pay the entire balance right now. If you need more time to pay your tax bill, you can file for a payment agreement online or through the mail. Filing this agreement has costs, which may be reduced based on need, but it can be less expensive than simply waiting for a reassessment notice from the IRS and watching interest and penalties mount. Don’t put off filing your tax return for too long if you are due a refund, as the state of limitations runs out in three years. You will not receive interest on your money. Some people have put off filing their taxes for years. This is a bad idea because in addition to having interest and penalties exponentially rack up, if you happen to be due a tax refund, you can lose out. You will have until April 18, 2020 (October 17, 2020 if you filed for an extension) to get your tax refund or else the IRS will keep your generous gift. Interest only accrues if you owe taxes, not if you left your tax refund unclaimed over a year. 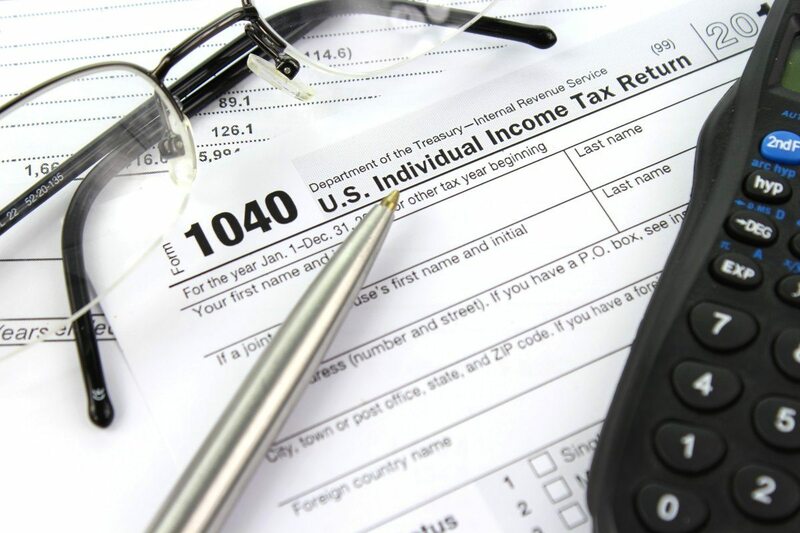 The only circumstances in which you will ever receive interest from the IRS for holding your tax refund is if there is a systemic or ministerial error on their part that has prevented you from receiving your tax refund over a long period of time. 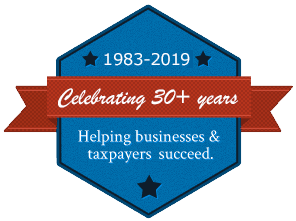 Rue & Associates is available year-round to assist you with all of your tax matters, whether you just made or missed Tax Day. Contact us today to speak to one of our friendly and professional tax law experts.